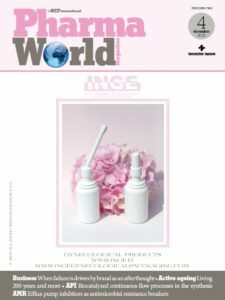 World’s oldest pharmaceutical and chemical company Merck announced the expansion of its end-to-end biodevelopment centers, including the opening of two new process development centers located in close proximity to customers in the Shanghai (China) and Boston (U.S.) metropolitan areas. Merck will expand its global biodevelopment capacity with two new centres opening in China and U.S.
Each will provide a full range of process development capabilities and services and access to Merck’s technologies for product development, including cell line development services, both upstream and downstream process development, as well as non-GMP clinical production. 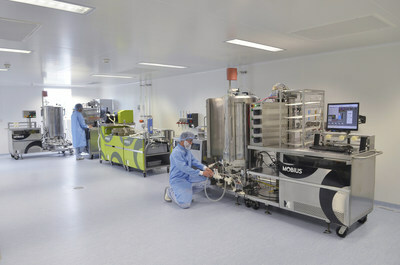 The operation address the increasing customer demand for bioprocessing products, manufacturing capabilities and industry leading technological expertise and it follows the commercial success of Merck’s new biodevelopment center in Martillac, France, a fully operational single-use, GMP facility for manufacturing clinical stage batches.